A quick view of the most influential metrics in Farmers Branch. Known as a "City in a Park" for its 28 parks in only 12 square miles, Farmers Branch is a small community that benefits from its close proximity to Dallas and a large and diverse business community that accounts for 80% of the City's tax base, allowing residents to enjoy one of the lower city tax rates in Dallas County while still benefiting from high quality services and public safety. The city received media attention due to 2006 anti-illegal immigration measures and a law making English the city's official language. These measures were struck down by courts and/or repealed. In 2017 the community elected the City's first millennial mayor, Robert C. Dye. Under the Mayor and Council's leadership, the City has prioritized creating a more diverse, community focused on leadership in education, sustainability, innovative commercial development, and smart-city design. View our selection of available properties in the Farmers Branch area. 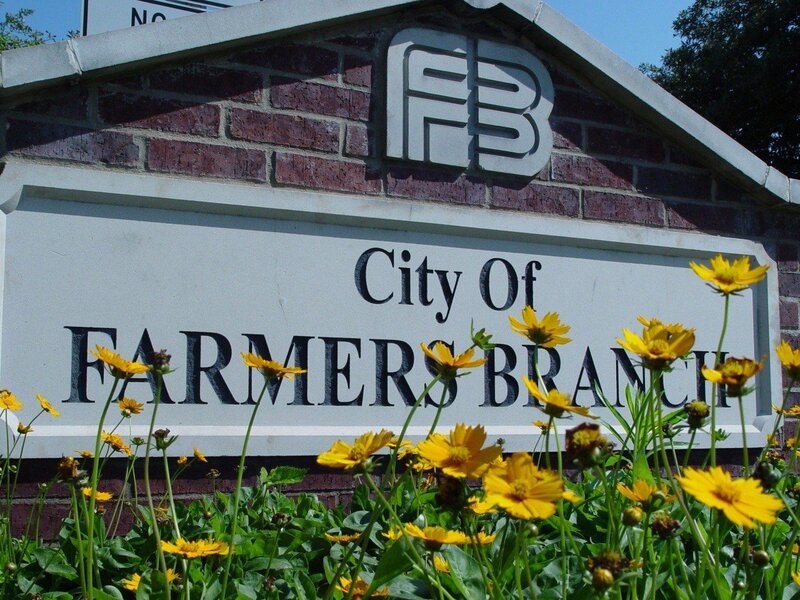 Check out the latest demographic information available for Farmers Branch. 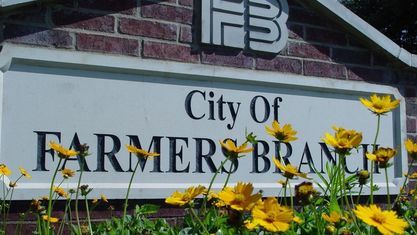 Get to know Farmers Branch better with our featured images and videos. Learn more about schools near Farmers Branch complete with ratings and contact information. Browse through the top rated businesses in the most popular categories Farmers Branch has to offer.